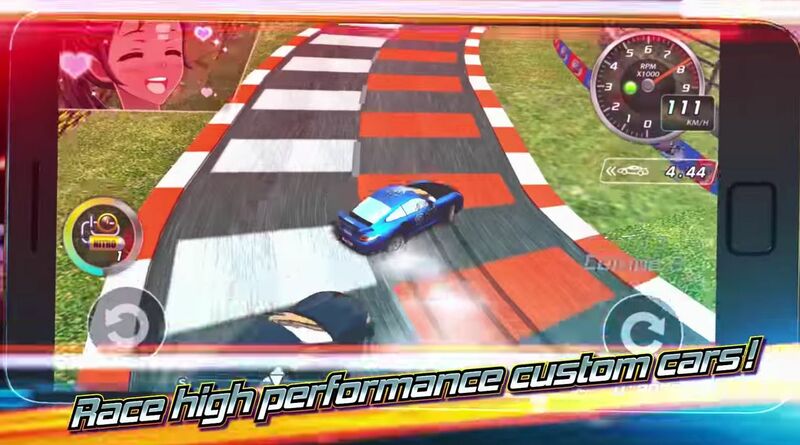 Drift Girls is a mobile racing game developed by NHN. 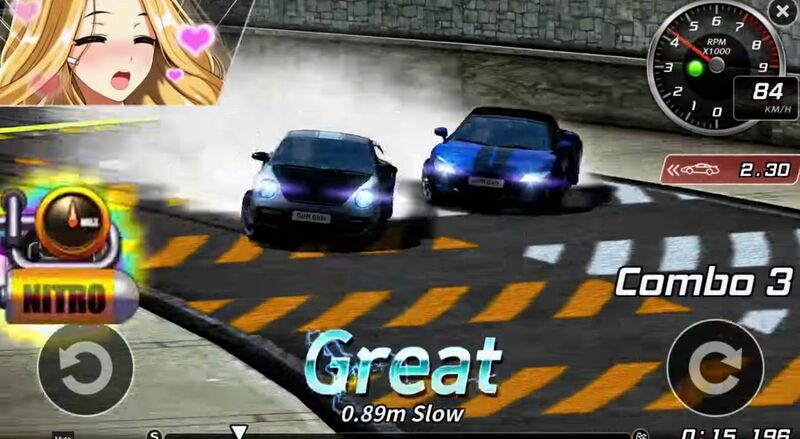 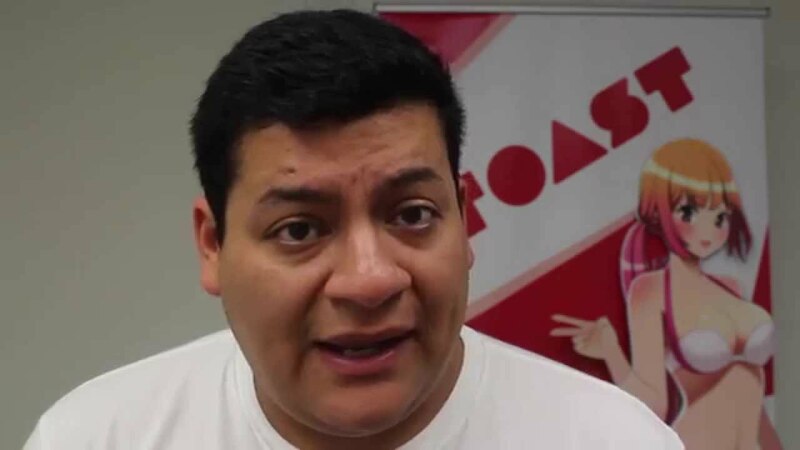 Created as the worlds first racing game/dating simulation, players can compete in intense street races to win over the hearts of beautiful ladies. 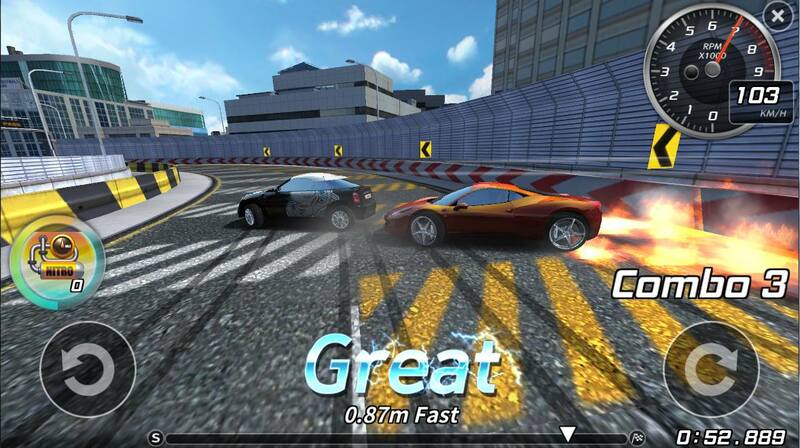 Customize: Customize your car with decals, paint jobs, engines, brake pads and more. 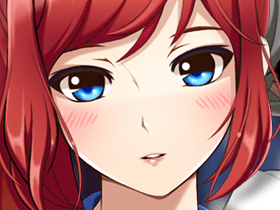 Choose your girl: Take your favorite girls on dates around town while driving around in your hot car. 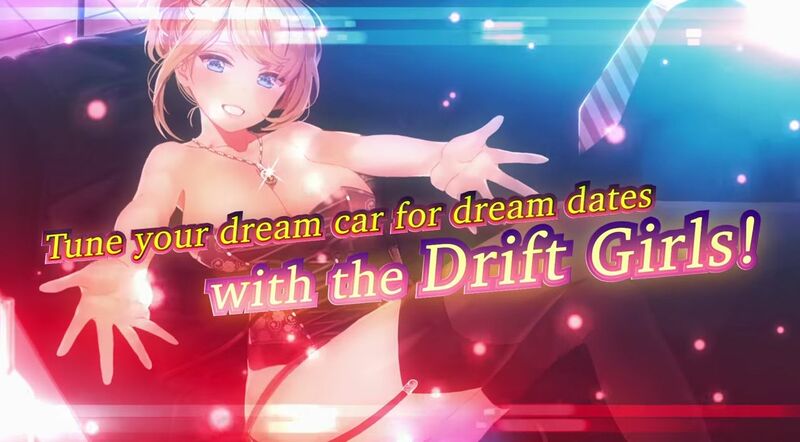 Drift Girls reviews its upcoming month of events. 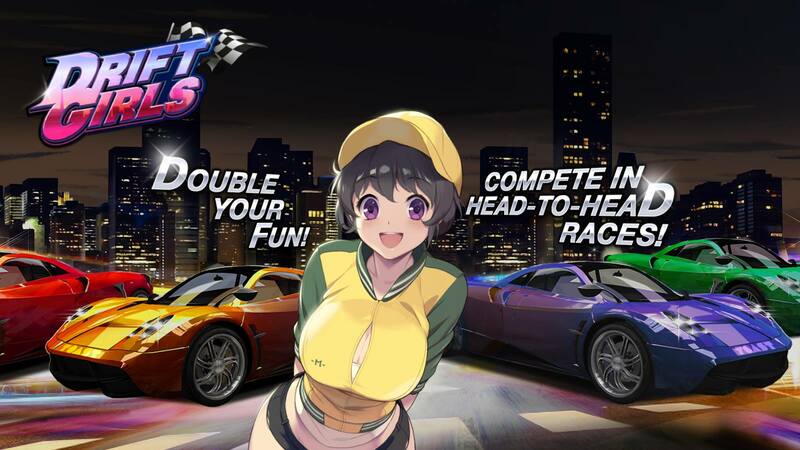 Be among the first to enter the world of speed dating in Toast USA's next mobile title, Drift Girls.